Camilla on the Fly: Surprise visit to Finland! 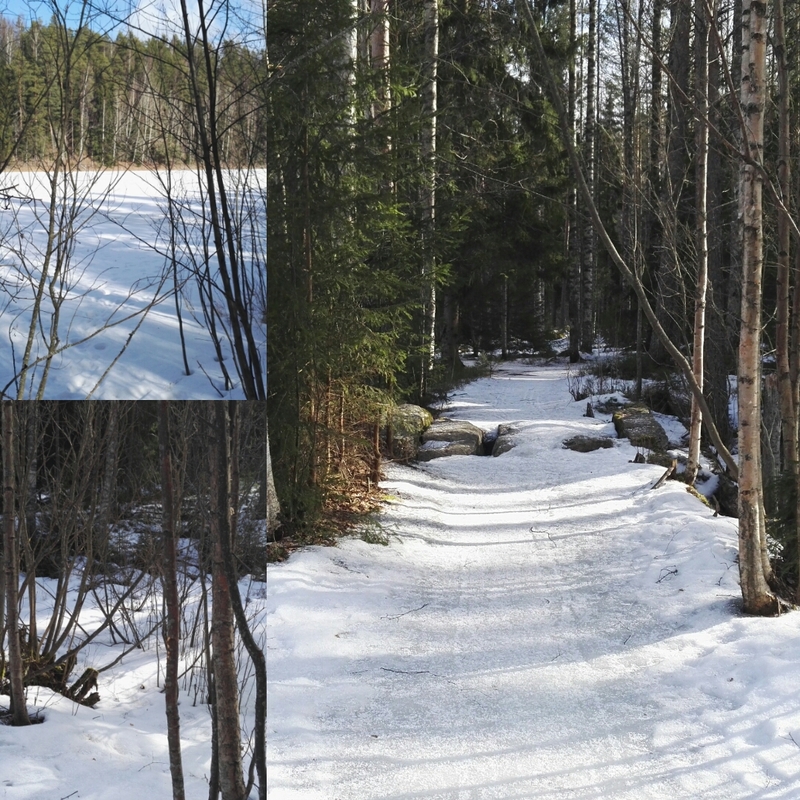 In the end of March I visited Finland. It was only a trip for a weekend but still I am more than happy that I was able to make it. 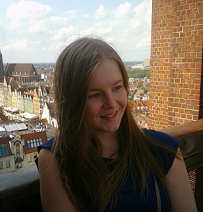 The trip was a surprise for my family as only my sister was aware that I'm coming. I could not sleep well for a couple of nights before the trip as I was just thinking how everybody will react seeing me in Finland. This was the first time that nobody was picking me up from Turku ( as nobody knew ;)) so I needed to take a train. Trains are very expensive in Finland but luckily I was able to find good tickets. As I arrived to Tampere my sister picked me up from the station and it was time to surprise everybody else! The surprise was successful as nobody had even thought that there would be possibility that I could be in Finland. Happy reunion with family! There were few things I wanted to do while in Finland (except spending time with family), enjoying the nature and eating wings plus some other real Finnish food. Luckily I was able to do all that. The weather was beautiful for the whole trip so that it was easy to spend time outside. We went to a lake in our town and enjoyed the nature and sweet-bun-on-a-stick. 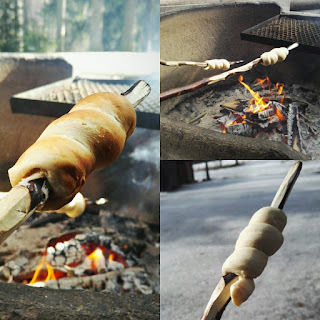 Sweet-bun-on-a-stick is like the traditional Finnish sweet bun but it is baked on campfire. It is great snack while hiking or spending time in the nature. Specially when I do not like Finnish sausages that are just full of flour. On Sunday I had the opportunity to go to my favorite restaurant in Tampere, Hook with by brother. Hook is known for their wings and their decor is just awesome with all the pirate things. It is great when surprises work! Yes! I was so happy that the surprise was successful!